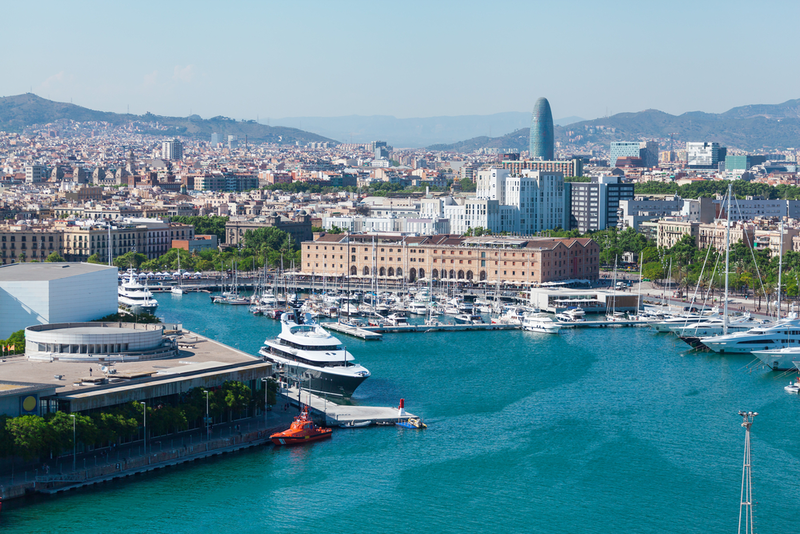 Best marinas in Barcelona sounds great for your next cruise, right? 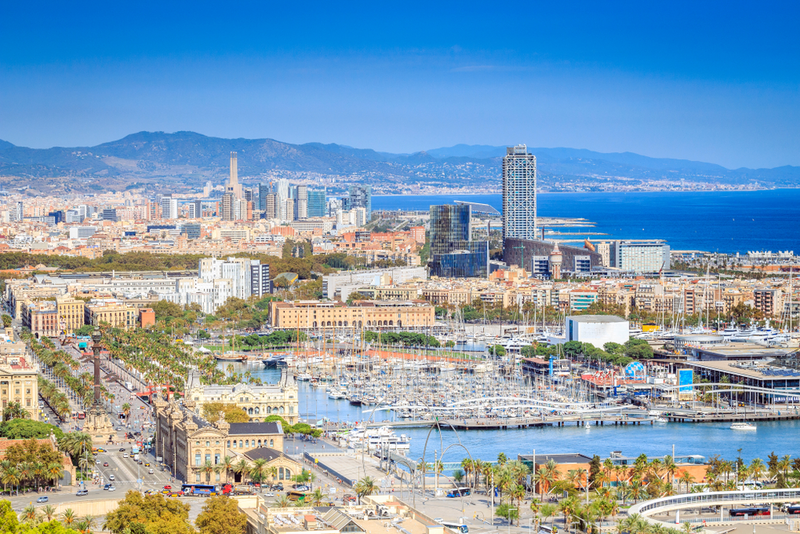 Spain is a renowned sailing destination and the city of Barcelona has an unparalleled charm. 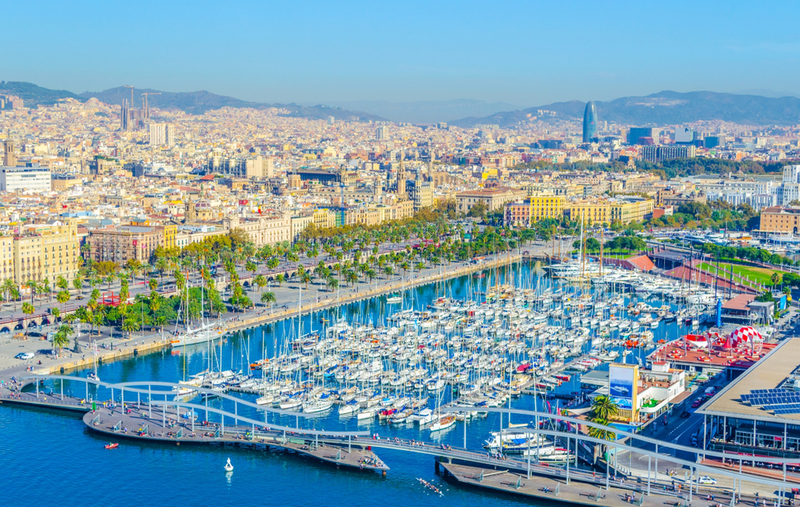 So, check out below our selection of Barcelona marinas. See where they are located and what amenities they provide. One Ocean Port Vell is a modern marina whose design aimed to meet the requirements of the 92’ Olympics. Port Vell Marina is divided into two parts: a cruise and ferry port and a fishing port. The grand mall called Maremagnum, host of the biggest aquarium in Europe, is located on the premises. Boats of up to 180 m can moor here in a stylish and well-provided environment. The tariffs have changed in the past years, but we can update you on this if you want to moor here. 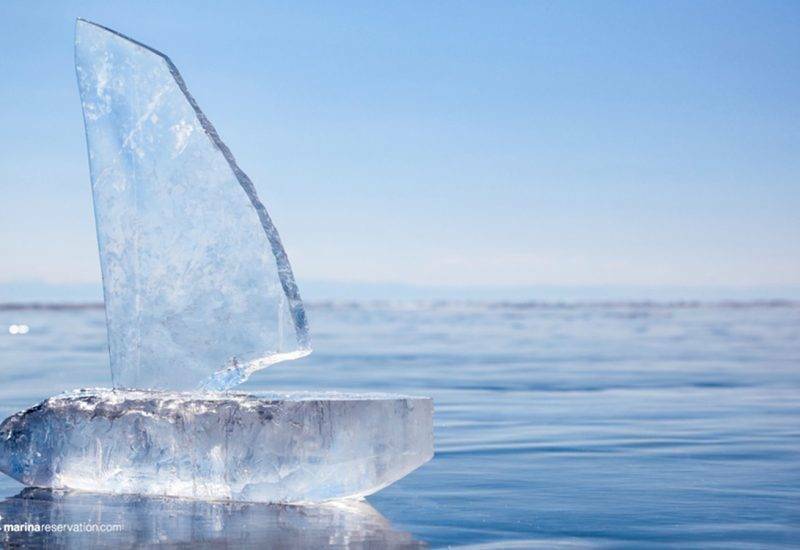 Read more about this port by clicking on the exclusive interview made by MarinaReservation.com with the General Manager of OneOcean Port Vell, Captain Paul Cook. Real Club Náutico de Barcelona (named also Barcelona Royal Yacht Club) is one of the most popular marinas in Barcelona. It is located at the bottom of Las Rampas. It offers a full set of amenities including surveillance, bar and restaurant, dressing rooms, crane. Up to 200 boats of maximum 40 m length can drop anchor here. The maximum draft is 8 m. Their premier club also provides several leisure facilities and organizes regattas and different events. 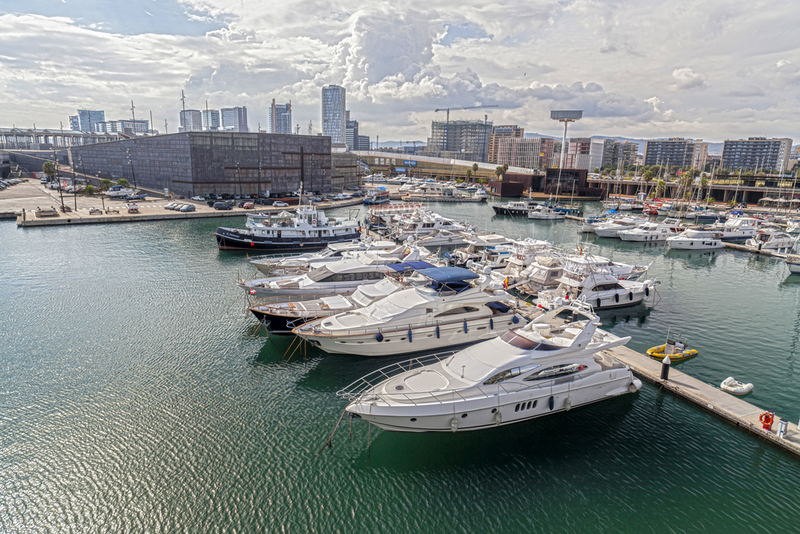 Port Forum marina is located only 4 km away from Barcelona, in the famous area known as Avenida Diagonal. The maximum length of the vessels that can moor here is 80 m. Port Forum provides an impressive set of nautical services, including technical expertise. 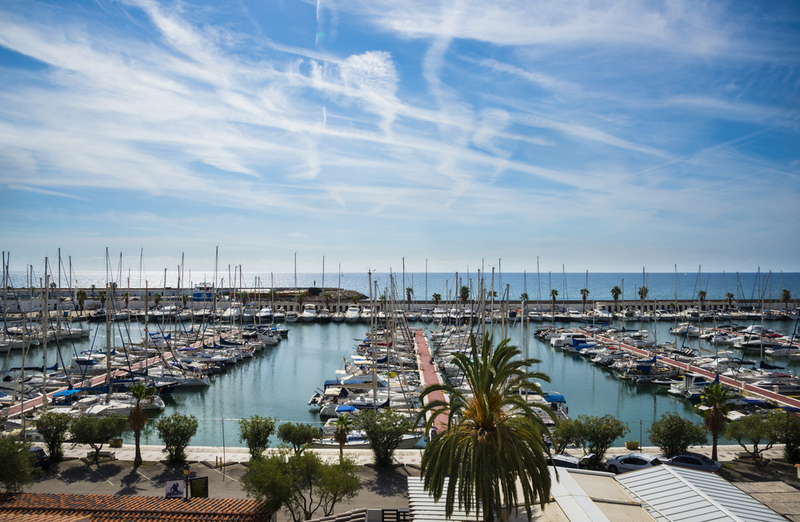 Vilanova Grand Marina is located approximately 50 km WSW from the city of Barcelona, in the vibrant town of Vilanova. 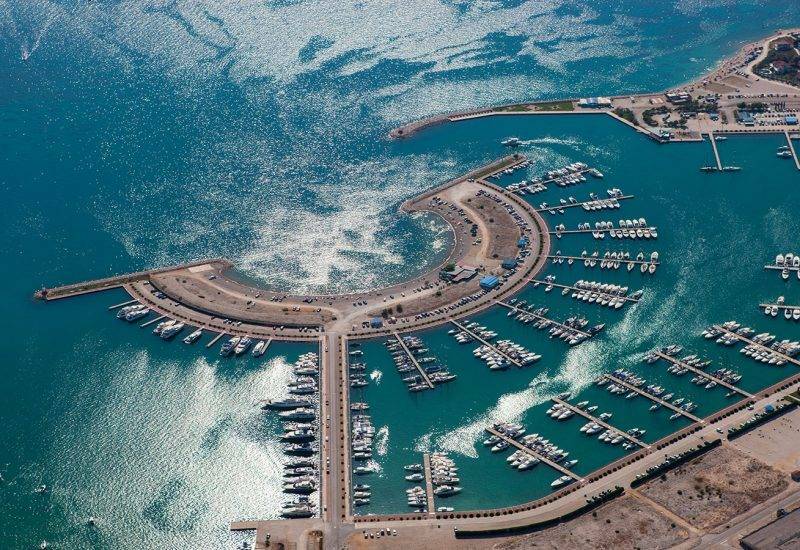 Vilanova Grand Marina could accomodate 49 yachts between 20 and 120 meters, with a maximum draft of 6.5 m.
The port of Vilanova Grand Marina provides a comprehensive range of services including chandlery, dining facility, bar, fuel station, swimming pool, surveillance, laundry. There are good connections to Barcelona by train (every 15 minutes). Also, there is a great beach right next to the port. 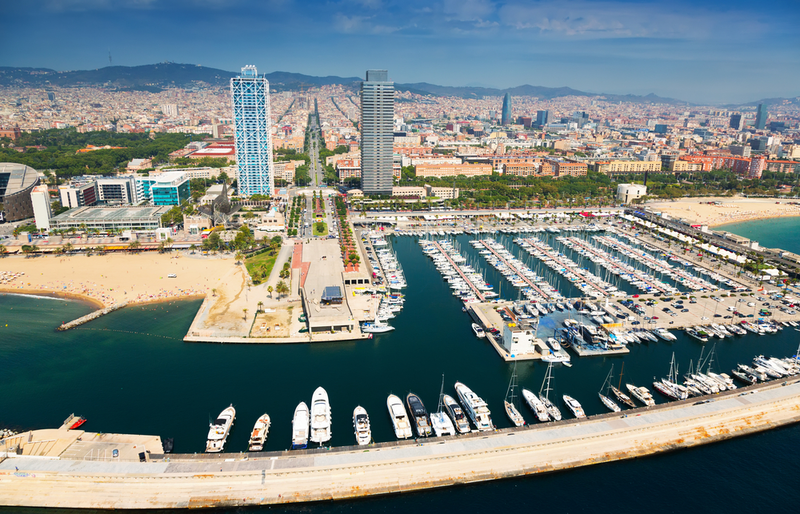 Port Olimpic de Barcelona is the perfect departure point to reach the best beaches in Barcelona. 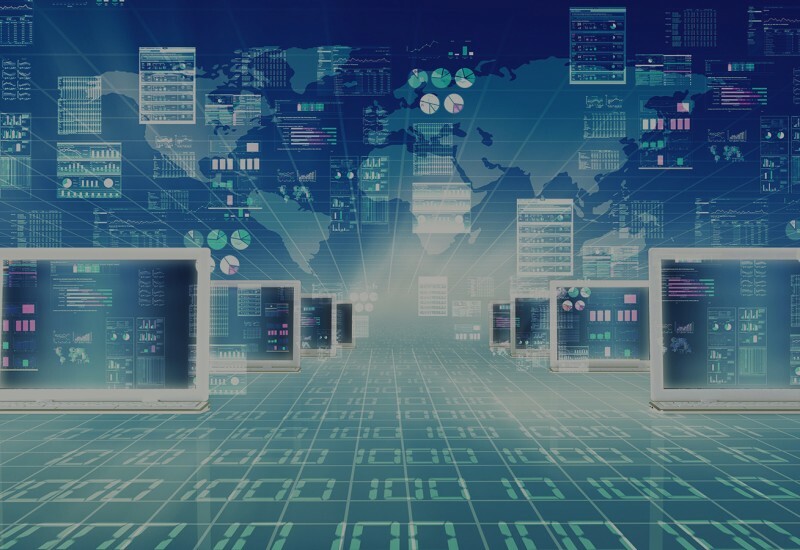 Their generous package of service comprises assistance, weather forecast, laundry service, parking, petrol station, vending machines, lockers, selective waste disposal, travelift, maintenance & repairs. Port Olimpic de Barcelona is open all year round. It can accommodate boats of 30 meters length maximum. Note, however, that bars and clubs are located in the proximity, so you might hear the buzz of the nightlife. Port Tarraco is located in the Port of Tarragona (53 nautical miles away from Port Vell Marina), offering an excellent position for sailing in the Mediterranean. It is famous for its world-class facilities and impeccable customer service. 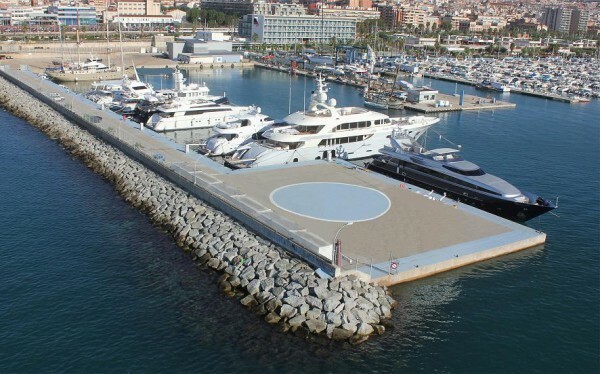 One of the largest marinas in Europe, Port Tarraco – a deep-water marina, has 33 berths for vessels of 45 – 160 m. Here, you can benefit from: 24h security, commercial and leisure area, internet, storage rooms, fitness center, mooring assistance. Real Club Marítim de Barcelona is one of the busiest marinas in Barcelona, being located in the heart of the city, near Real Club Nautico de Barcelona. 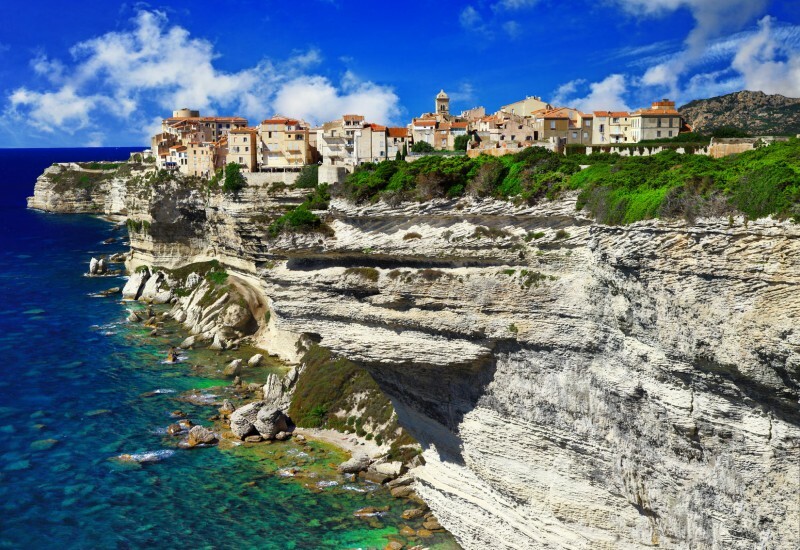 This is one of the oldest nautical clubs in Europe, dating from the 19th century. Real Club Marítim de Barcelona provides 239 berths for boats of maximum 20 m in length (max. draft: 9 m). To access the port, you’ll walk down a pedestrian bridge that opens every half an hour. Marina Vela Barcelona enjoys a privileged location, near Barcelona’s center. 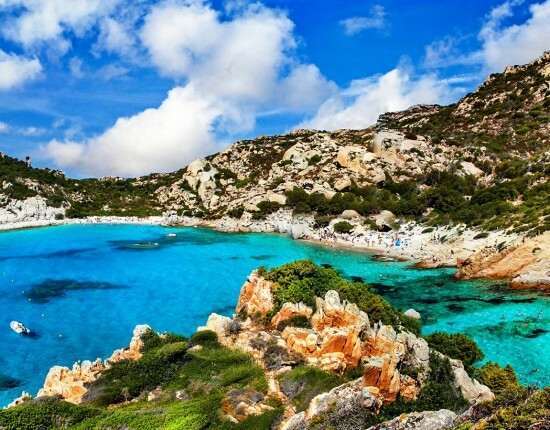 Moreover, booking a berth here means a safe anchorage next to fabulous beaches. Positioned in a privileged location with great facilities, Marina Vela provides 136 berths for yachts up to 105 m in length. Marina Vela Barcelona is permanently surveilled. The staff offers professional service and maximum discretion. Nearby, you will find accommodation, sport and leisure facilities, commercial area. Other perks include Harbor Master Office, reception, VIP area, crew lounge, heliport, mooring assistance, large public area. Marina de Badalona is located in the homonymous municipality, situated NE of Barcelona. Badalona Marina provides 643 berths with a maximum length of 30 m and a maximum draft of 3.5 m.
Badalona Marina provides an extensive array of services: boat sales & hire, selective waste collection, fuel, bilge collection, car park, laundry, ramp, medical assistance, tourist & weather information, mailing. On-site you can also find a news shop, refreshments, a nautical shop, a sailing school, cafés and bar. 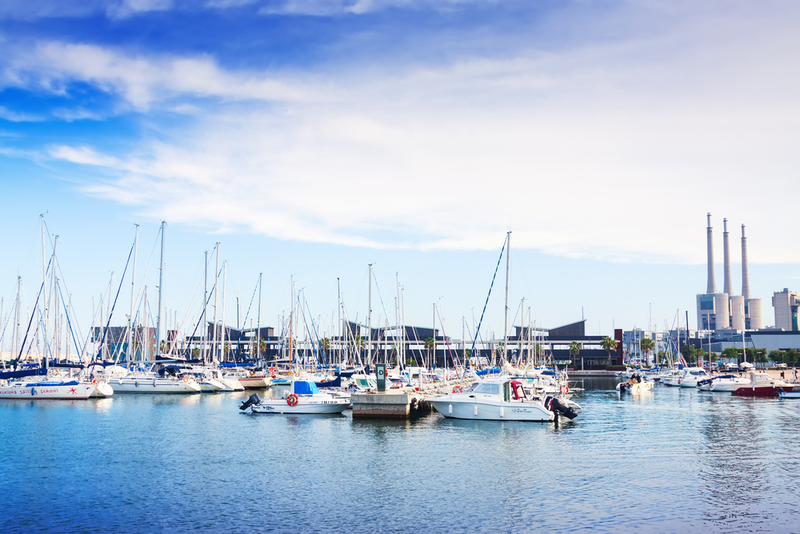 Port Ginesta is one of the best marinas near Barcelona, situated at a distance of 25 km. Port Ginesta could accommodate 1442 boats, whose length may vary from 6 to 30 meters. The maximum draft is 4.5 m.
Their offer includes fuel, parking, laundry, diving services, waste disposal, showers, WiFi, dry storage, repairs, nautical maintenance. Port Ginesta also offers a surfing school, the possibility to go fishing , charter boats, a supermarket are additional perks to make your stay here more pleasurable. 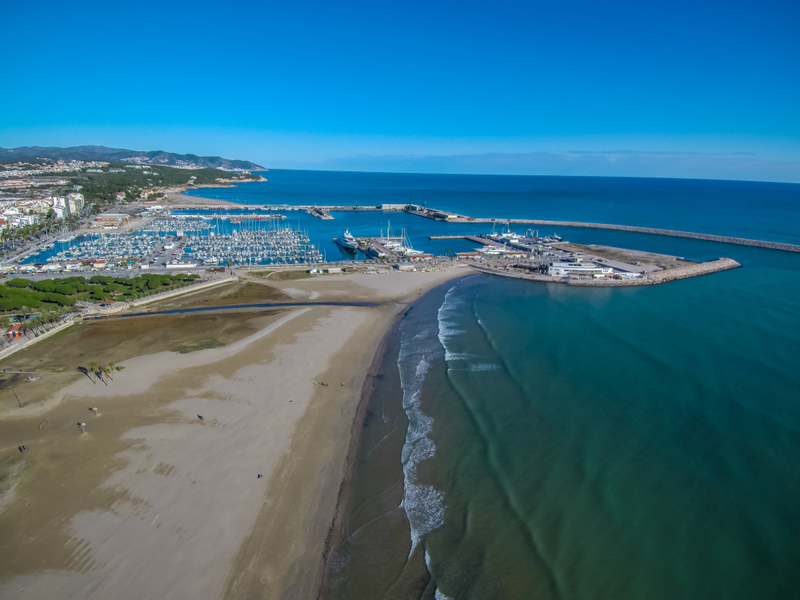 Located in Sitges, only half an hour away from Barcelona, Port Sitges has a capacity of 742 moorings. 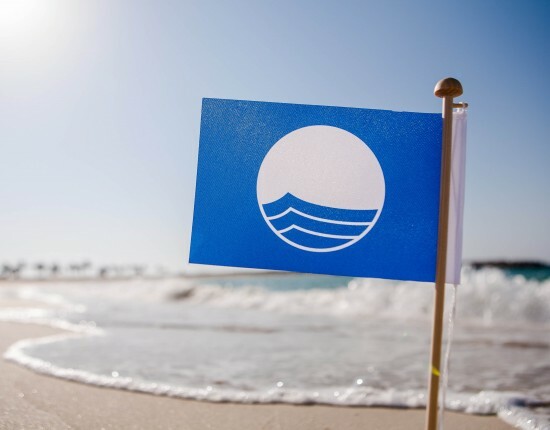 for boats of up to 32 m and maximum draft of 3 m.
Port de Sitges, located at 23 nautical miles from Barcelona’s heart, will welcome you in a pleasant and tranquil environment with a friendly staff. 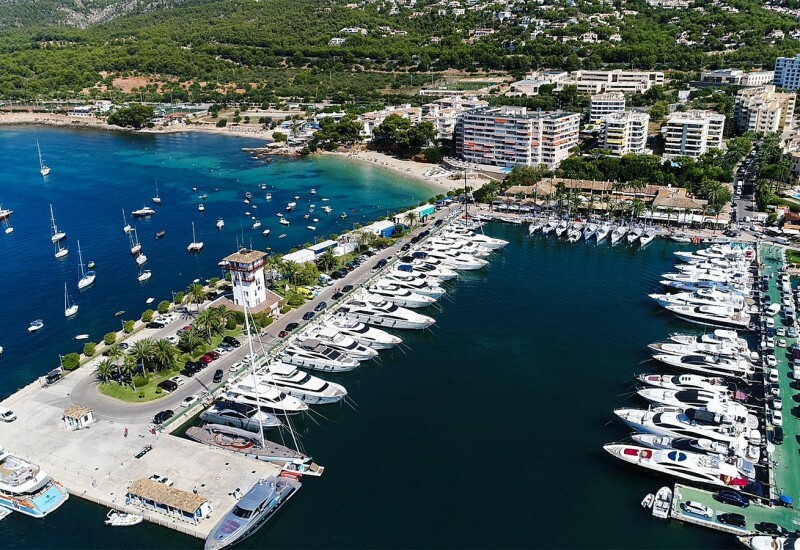 This well-maintained marina offers sporting activities, car rental, bank service, bar & restaurant, seamanship, boat store, fuel, boatyard, boats for sale and charter etc. Mataro Marina Barcelona offers a safe and relaxing mooring experience, a luxury marina just 30 km from the heart of vibrant Barcelona. It is located in the port of Mataro and it can accommodate 30 boats between 20 m and 60 m on its two quays. 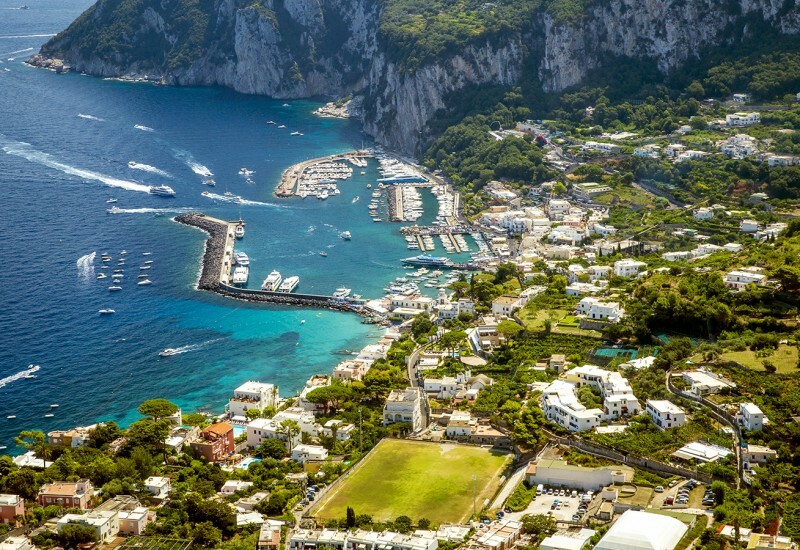 Their vast range of amenities includes a sports area, leisure area, paddle tennis, and basketball courts, barbecue, bar-vending, surveillance, as well as all the necessary marina services. 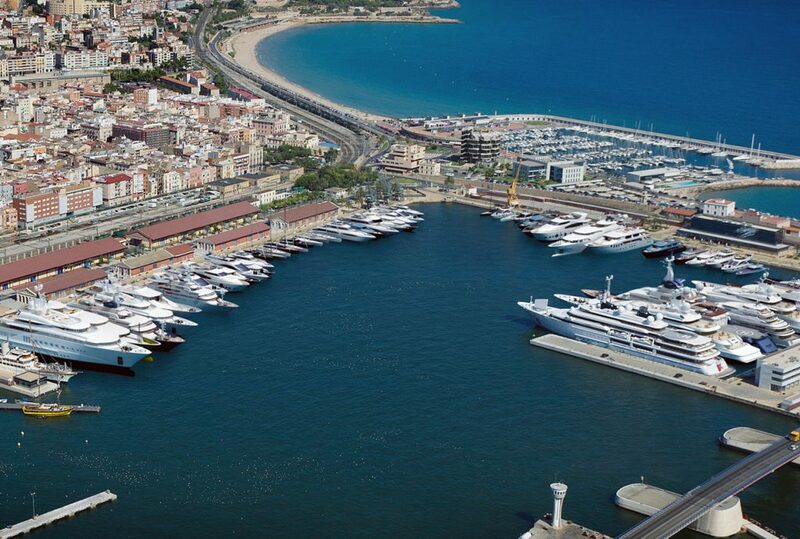 The best marinas in Barcelona are ready to accommodate your vessel during a memorable vacation. Once you’ve decided which port you want to moor in, contact us. We will help you make a marina reservation in no time.